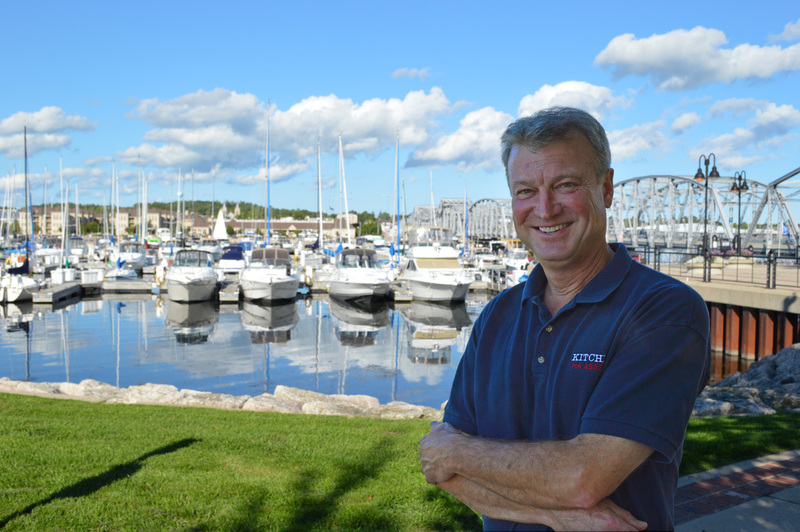 I first ran for public office when I saw that the Sturgeon Bay School District had lost the support of the community and was facing serious financial difficulties. I have always passionately believed that education is the key to allowing every member of our society to reach his or her full potential. I viewed this challenge as an opportunity to repay the community that has been so great to my family and me. We had to make difficult decisions, but through sound financial management, we were able to regain the trust of the community. I served on the board for 15 years, 13 of those as President. My time on the board was invaluable in helping me to understand the challenges our schools face as well as the complexities of school funding. In the Assembly, education continues to be a top priority for me. I serve as Vice-chairman of the Education Committee and I am Co-chairman, along with Sen. Luther Olsen, of the Blue Ribbon Commission on School Funding. Our current school funding formula is outdated and has not adapted well to the changing demographics in our state over the past thirty years. The commission is an ambitious, bipartisan effort to rewrite the formula to assure that every student in Wisconsin receives a great education, no matter their zip code. 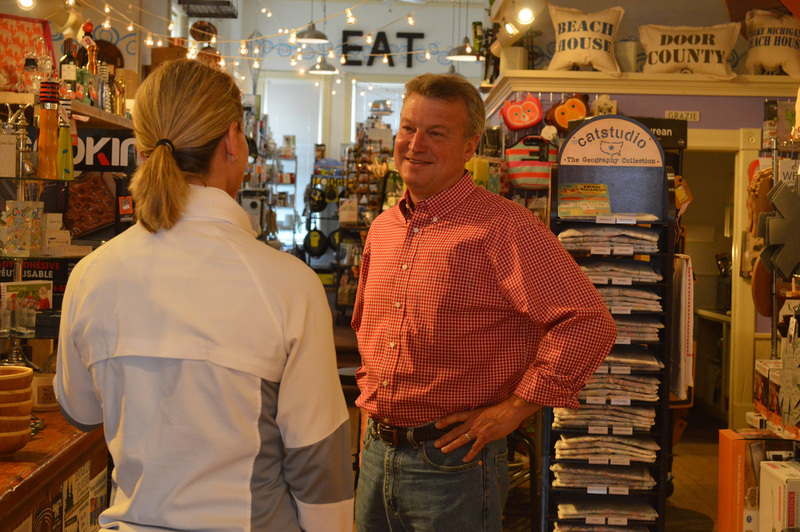 Tourism is one of the pillars of the economy in all of Wisconsin, but particularly in the 1st Assembly District. Statewide, the economic impact has grown over 30 percent since 2011. Tourism promotion shows a tremendous return on investment and it is important that Wisconsin keep pace with surrounding states. We have increased our tourism promotion in Chicago and the Twin Cities with great results, but there is more to be done. As a member of the tourism committee, I will continue to be a strong advocate for the tourism industry. Kewaunee showed great growth in tourism after several years of stagnation. It is vital that we promote the great assets in the county in order to diversify the economy. One of my proudest accomplishments during my first term was my role in securing the $4.2M grant to rebuild the Kewaunee harbor area. I wrote the amendment to put this into the budget and fought hard for its inclusion. This project will revitalize one of the most beautiful harbors on the Great Lakes and energize the tourism economy of Kewaunee and the entire county. 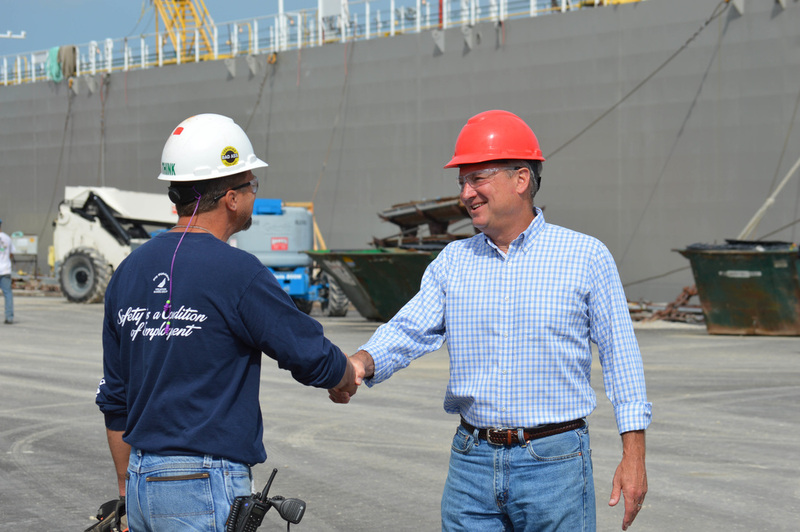 Helping the private sector create and maintain jobs in our area will always be a high priority for me. Our businesses must view government as an ally in helping them overcome their challenges, not as a roadblock to their growth. I have worked extensively with our local governments and economic development agencies to achieve this goal. ​The economy in Wisconsin is doing extremely well. Our unemployment rate is the lowest in our state’s history and we have turned a budget deficit into a surplus. Our local manufacturers are generally doing very well, but they are held back by a lack of skilled workers. This skills gap is not unique to our area but it is one of our most urgent challenges. I have supported the Fast Track program to provide grants for training workers and I authored legislation to provide better career counseling to our students. In perhaps no other area of Wisconsin are environmental issues more important than in the 1st Assembly District. Our economy, our health and our way of life are dependent on clean water. Manure management practices that may be acceptable in other parts of the state lead to contaminated ground and surface water in the karst region, with our shallow soil and cracked bedrock. I have strongly advocated for rules for manure management that are specific to the various geo-regions of the state. I am gratified that this has finally been accomplished and the new rules will take effect in the coming months. I am proud of our local farm community for supporting these changes along with continually implementing voluntary innovative practices that will help protect our water. The new rules received the overwhelming support of every major agricultural group in the state as well as all of the major conservation groups. There is work yet to be done, but there is now a clear path to a resolution to our contaminated water issues. This session I introduced a budget amendment to begin a Total Maximum Daily Load (TMDL) study of the rivers of Door, Kewaunee, Manitowoc and Sheboygan Counties. These rivers are on the endangered waterways list and this study will pinpoint the sources of pollution. This study is a crucial step in returning them to their original state as clean, thriving trout streams. I led a coalition that fought successfully to restore funding to the Knowles-Nelson Stewardship Program. This program has been a mainstay of Wisconsin’s efforts to preserve natural areas and has been used extensively in our area. For this effort, I was named Policymaker of the Year by Gathering Waters, the statewide organization of land trusts. Additionally, I have been endorsed by the Wisconsin League of Conservation Voters in each of my elections and was named a Conservation Champion for 2018 by the Lake Michigan Stakeholders.